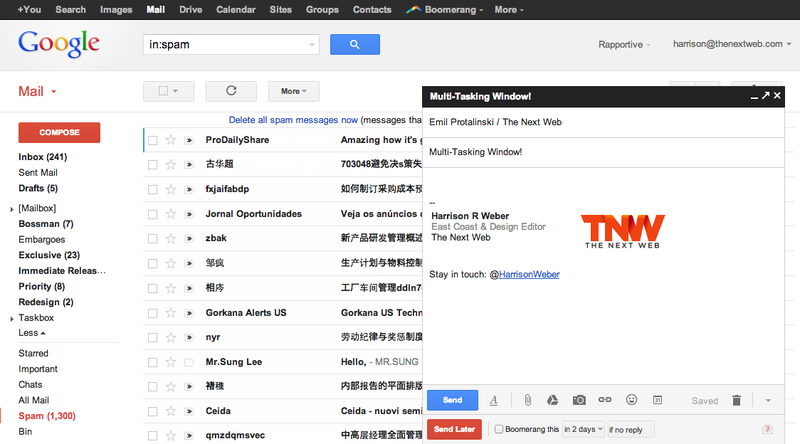 Google today announced the new Gmail compose window is being rolled out to everyone “over the next few days.” Furthermore, the company is “saying farewell” to the old compose version, meaning there is no longer an opt-out option. The revamp was first launched in October 2012 and Google has been trying to improve it ever since, usually in response to user feedback. 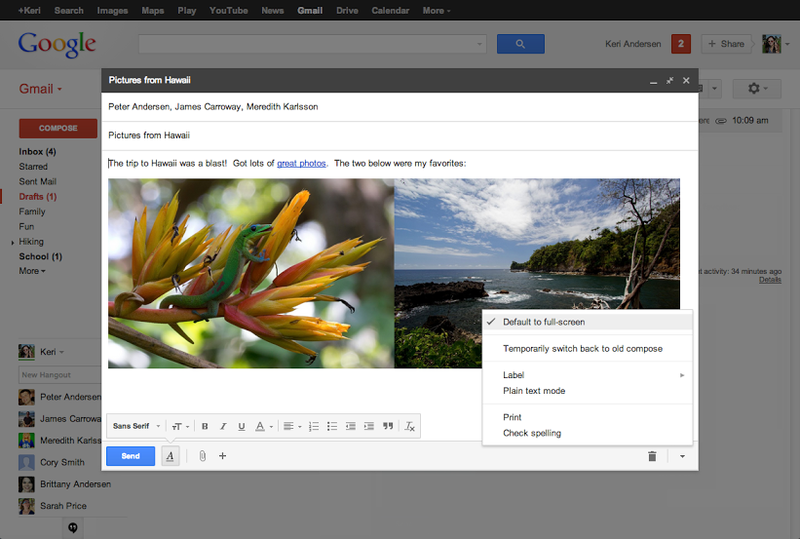 There was quite a bit of backlash at the beginning, but the uproar increased significantly in March when Google turned Gmail’s new compose on by default for everyone. Google’s main argument for the new design has been that it lets you reference your inbox while writing a new email, but many argue this is more distracting than useful. As such, the company last month pushed out a full-screen option, plus a switch to set it as the default. With an alternative available for a few weeks now, Google is removing the option to switch back to the old experience (Click Compose => At the bottom corner of the message pane, click the More menu icon next to the Discard button => Select “Temporarily switch back to old compose”). You’ll probably still see it around for a bit, but by next week it will be gone. If you were still using the old version, you’ll want to enable the full-screen option (click on the expand button in the top right of the new compose window) and set it as the default (select “Default to full-screen” in the more options menu at the bottom-right). It’s not ideal, but it looks like Google has decided this is the way forward for those who don’t like the latest changes to Gmail.